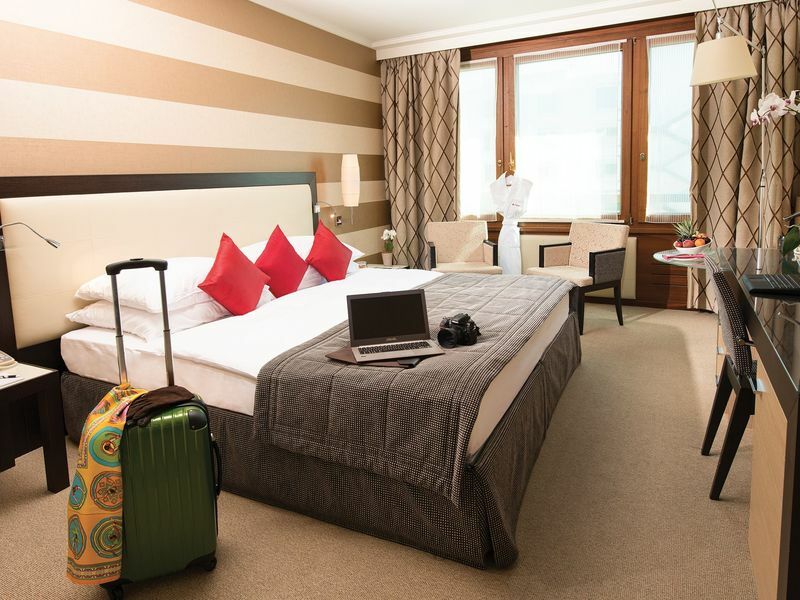 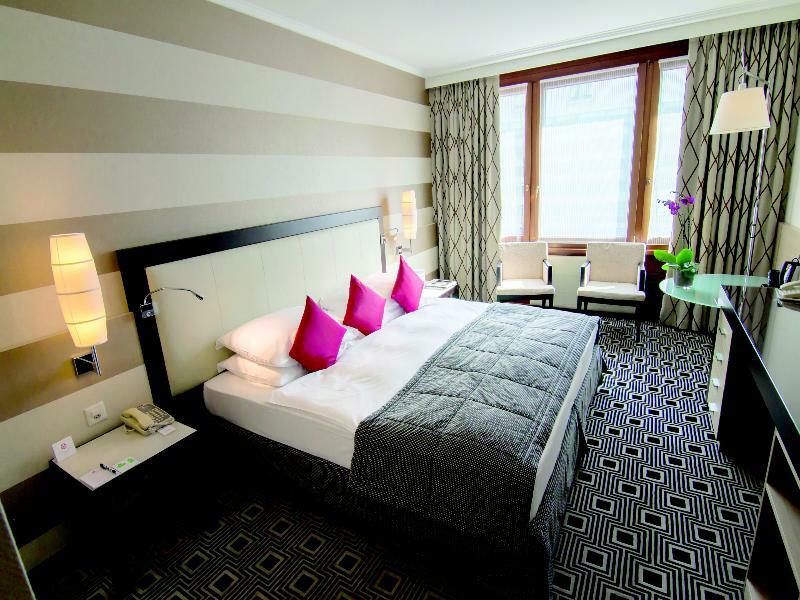 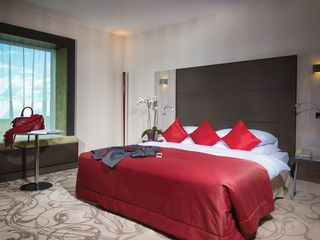 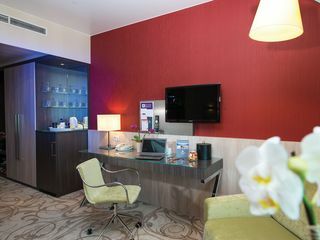 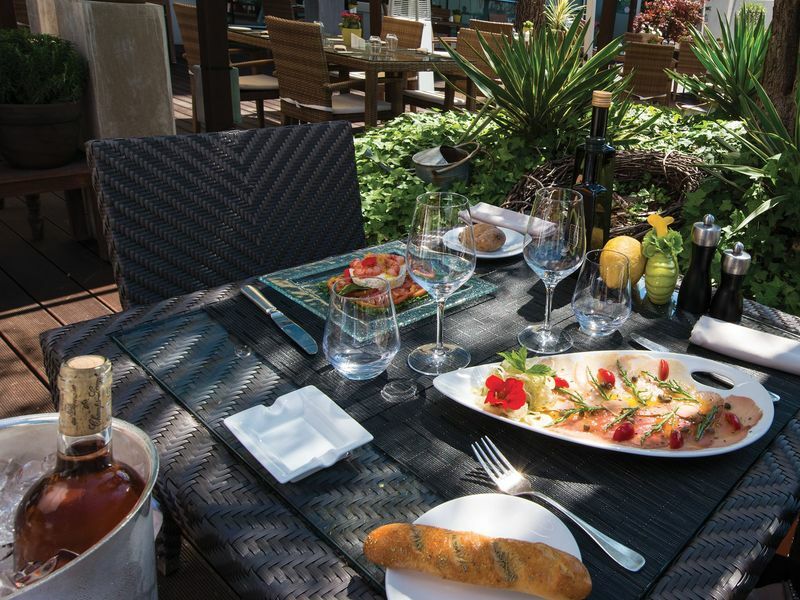 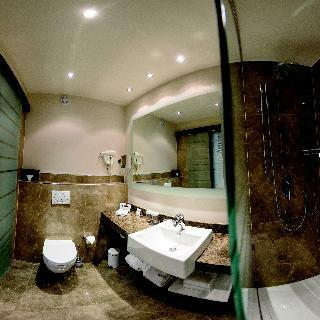 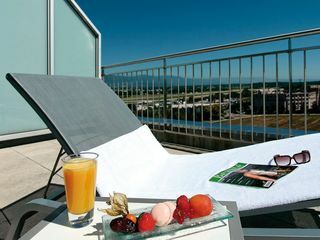 This outstanding establishment is a great city hotel which enjoys a very convenient situation in Geneva, a short driving distance from the airport and 10 minutes from the city centre and the beautiful Lake Geneva. 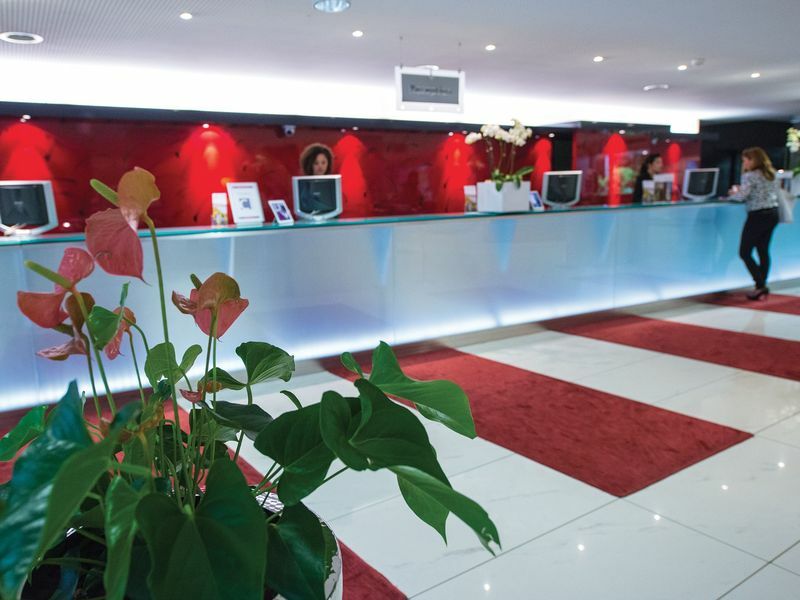 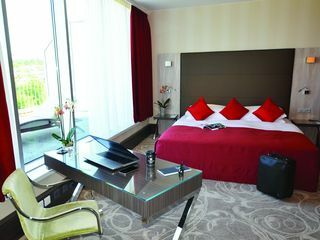 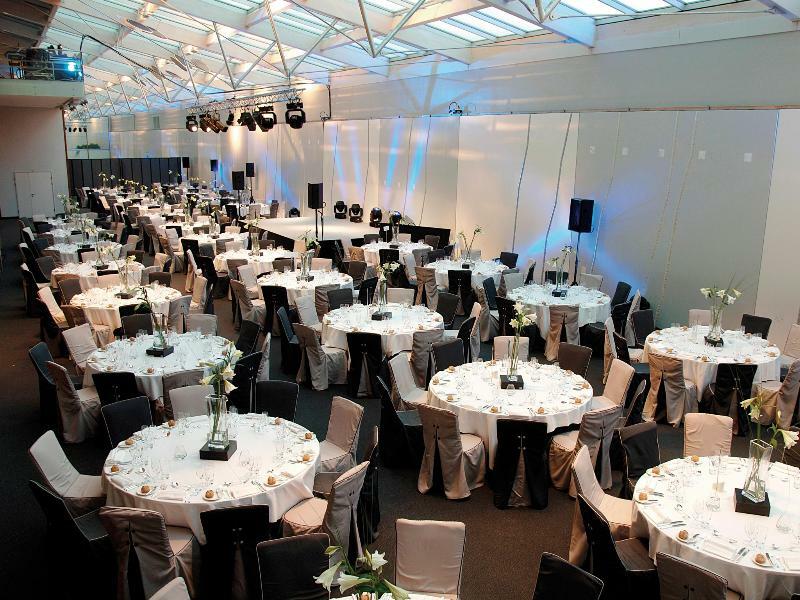 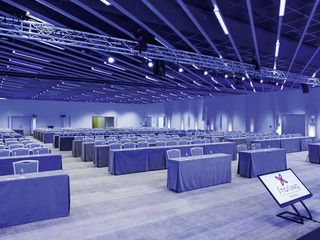 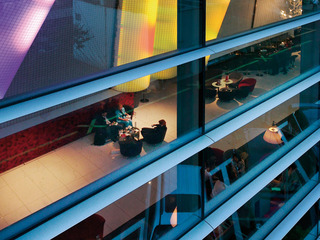 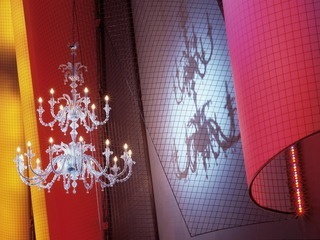 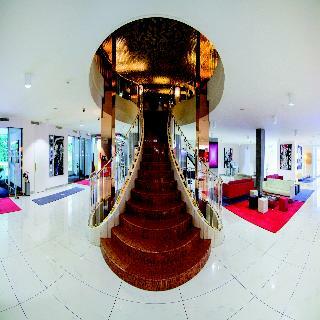 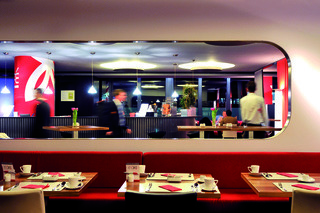 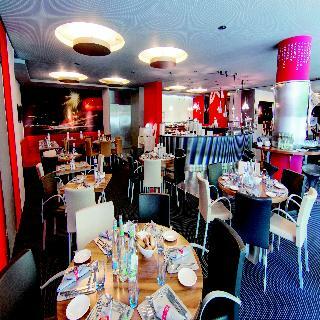 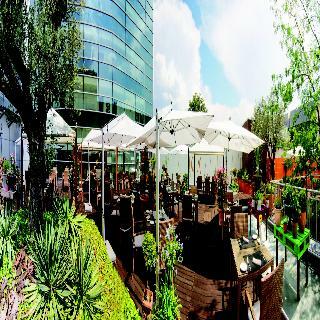 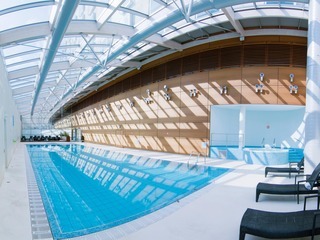 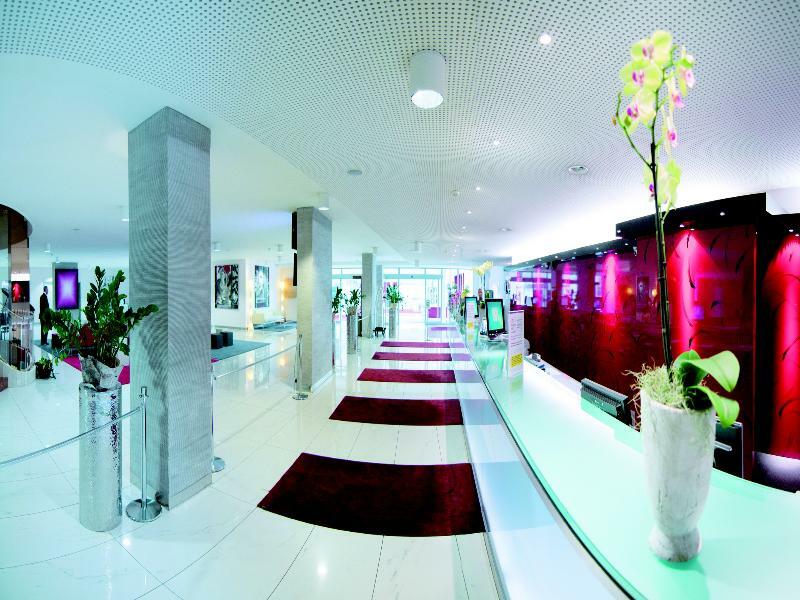 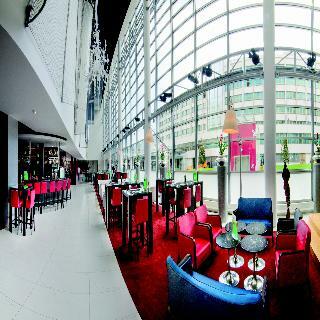 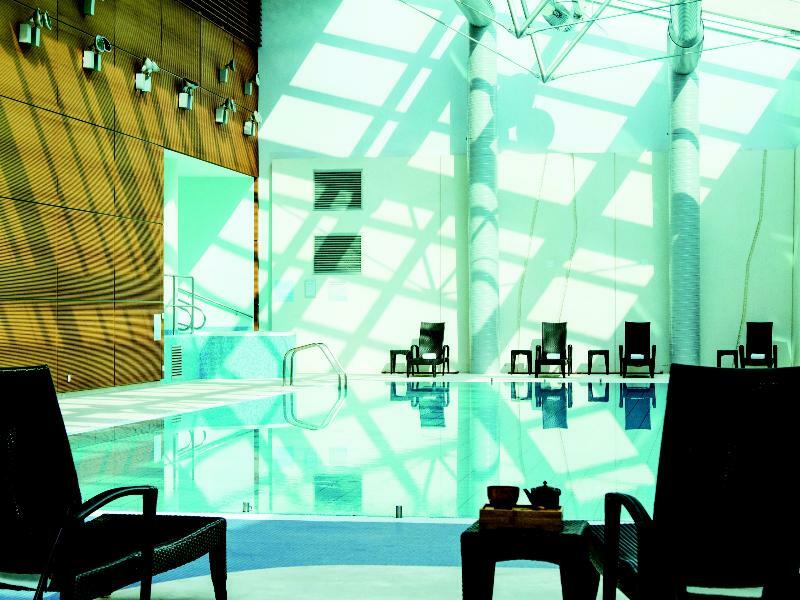 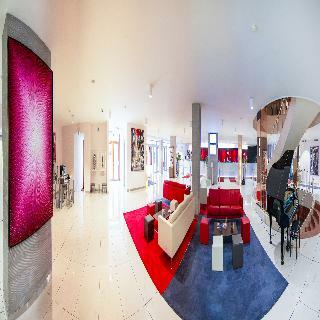 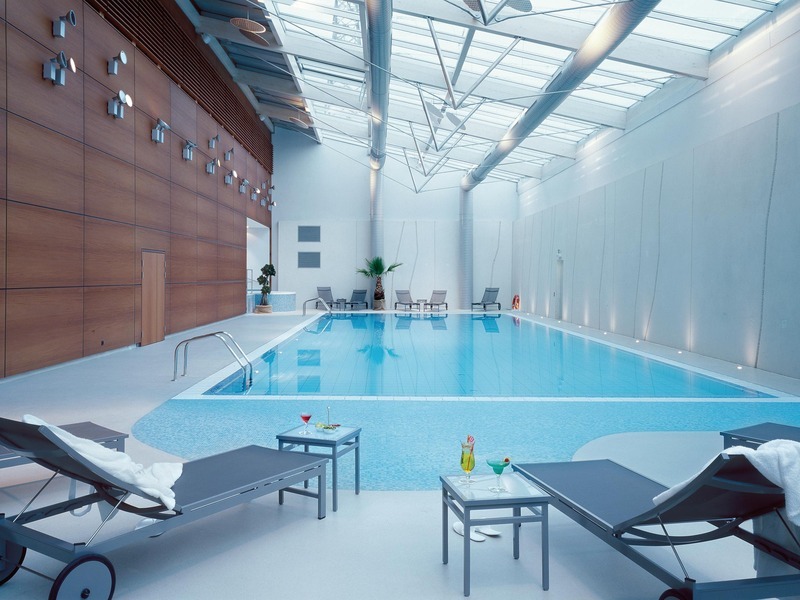 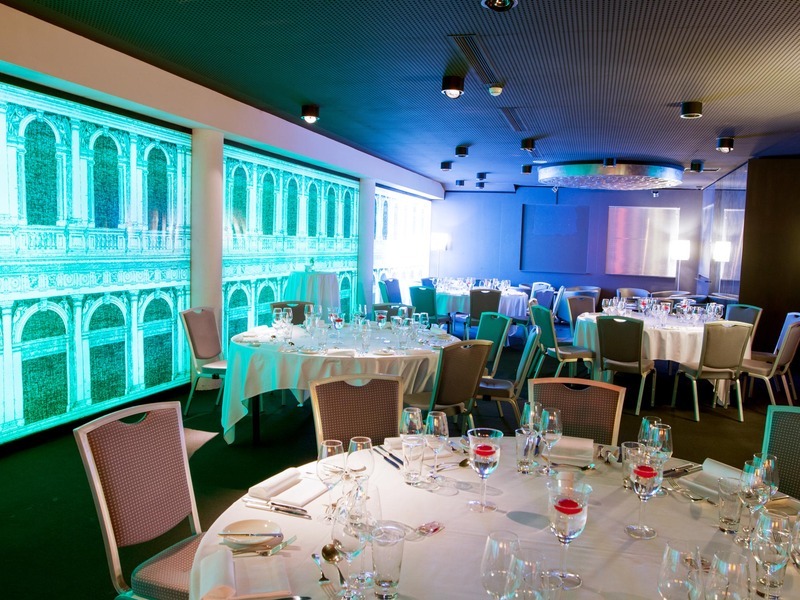 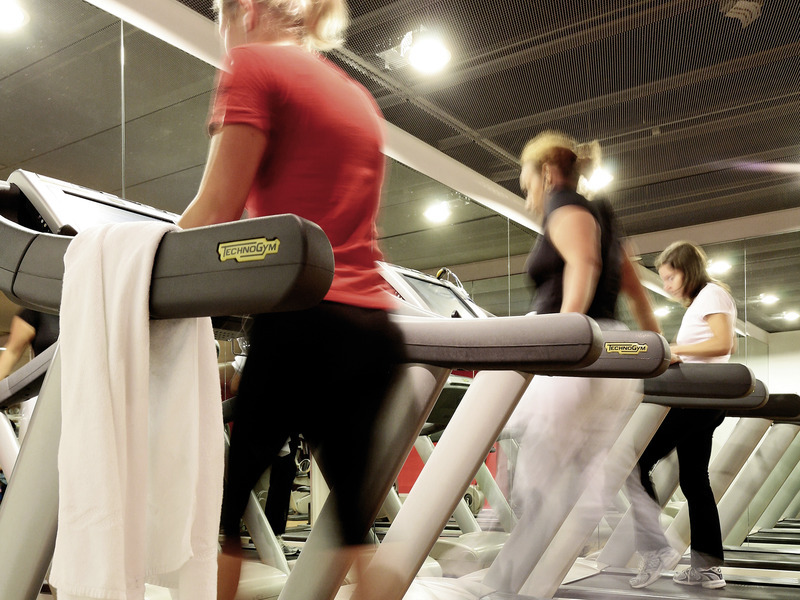 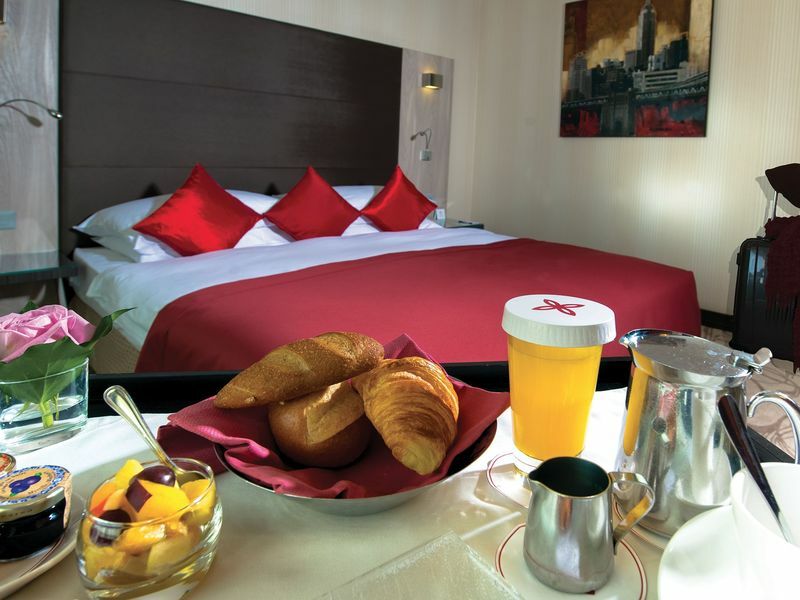 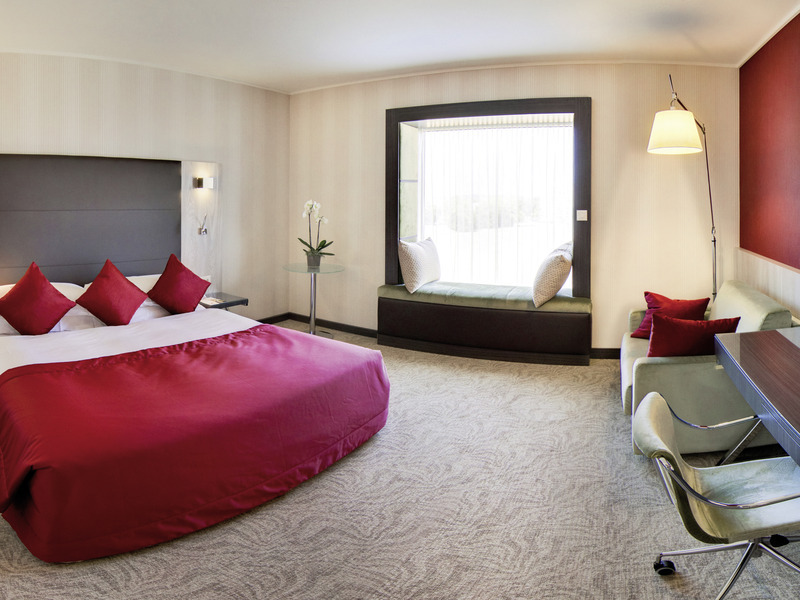 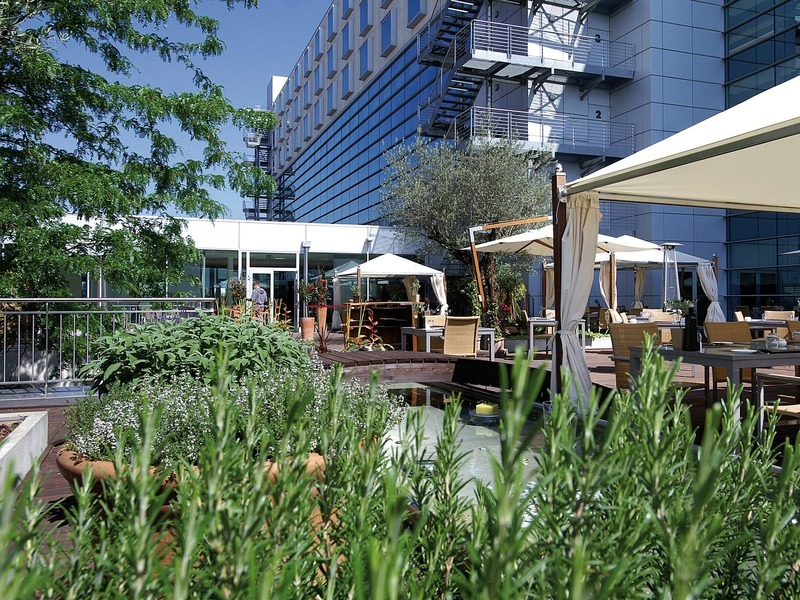 The hotel is located in Le Grand-Saconnex, close to Geneva Palexpo and to the World Trade Organisation. 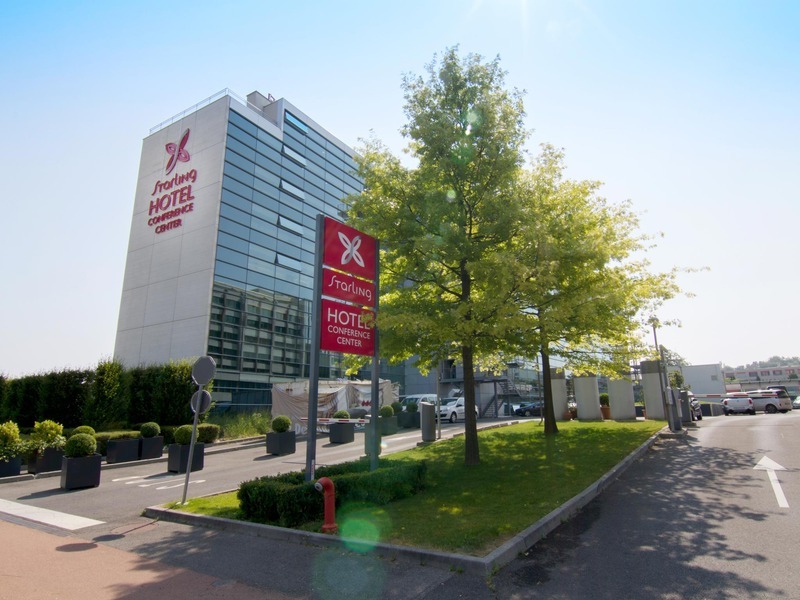 The tourist centre can be found at around 1.4 km and other sites such as Ariana Museum, the Patek Philippe Museum, and Geneva Old Town are easily reachable thanks to the public transport. 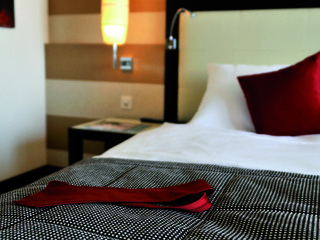 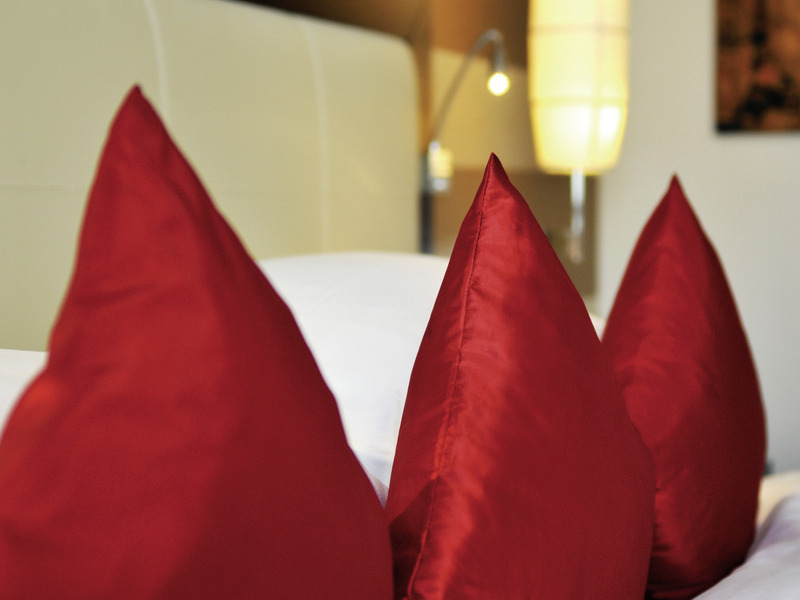 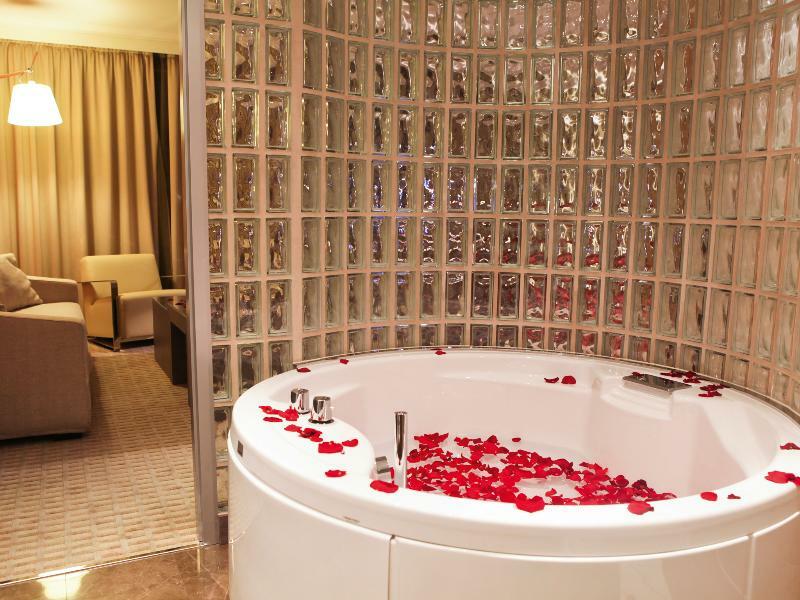 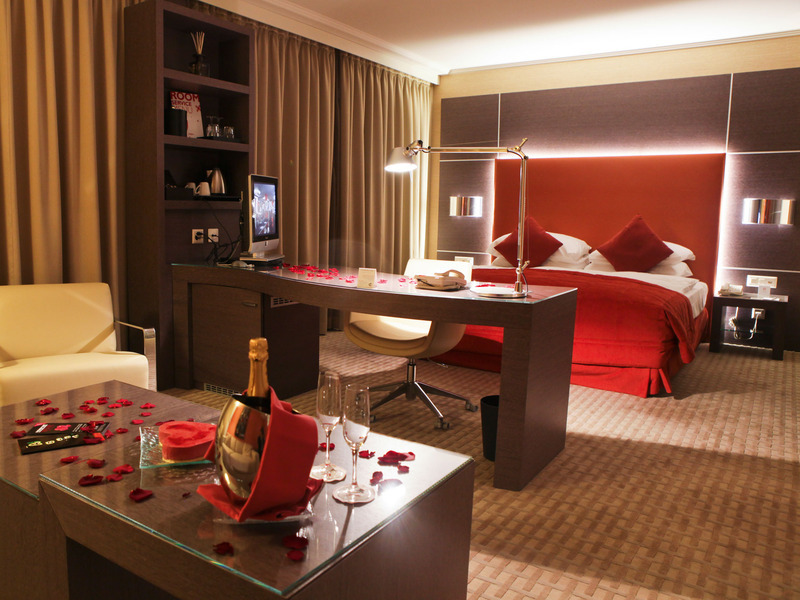 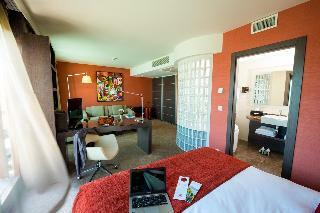 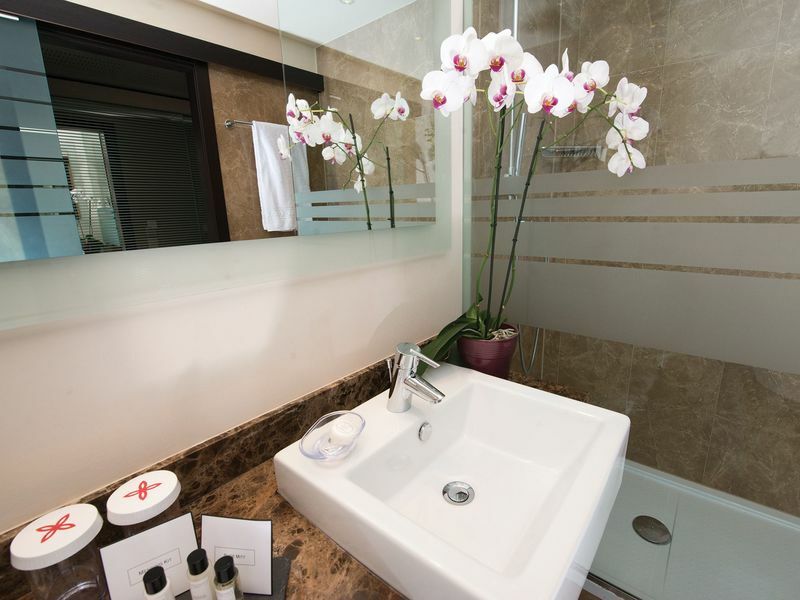 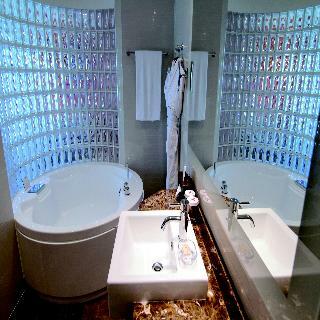 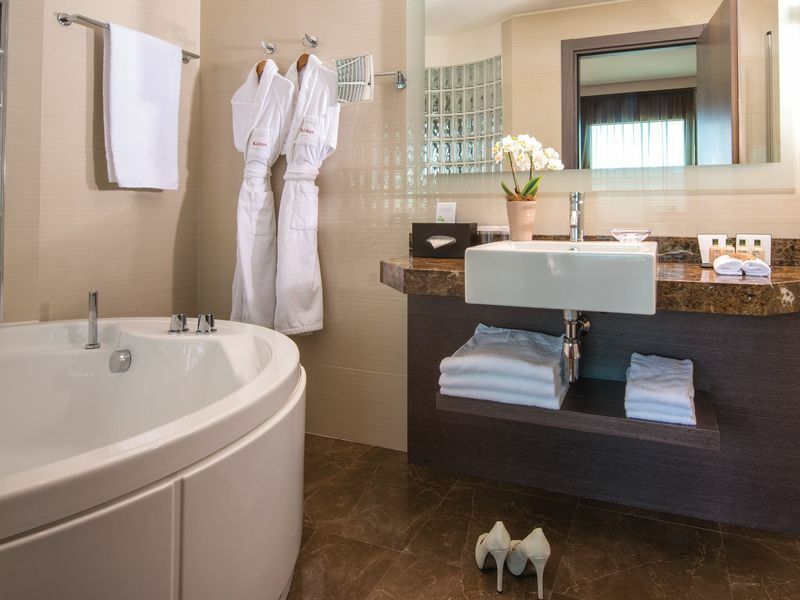 The rooms are spacious and filled with natural light, all with an elegant décor, plush bedding and spacious bathrooms. 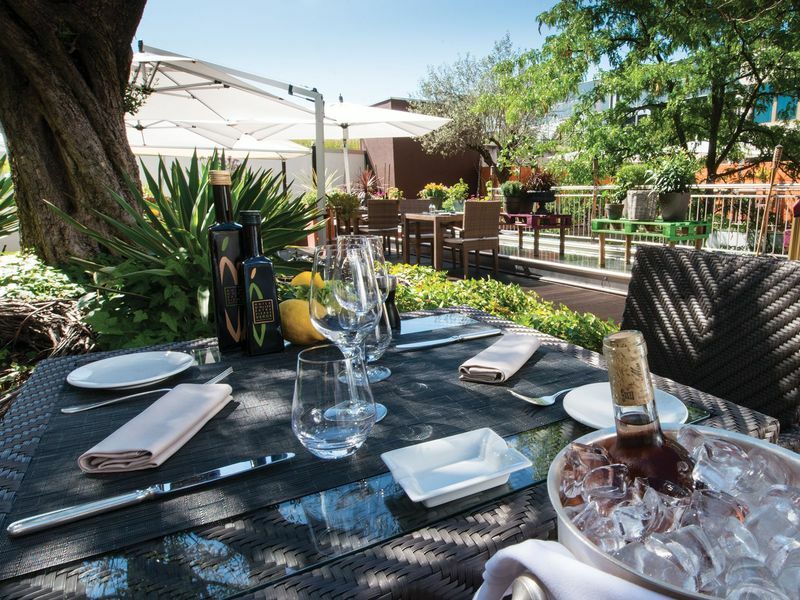 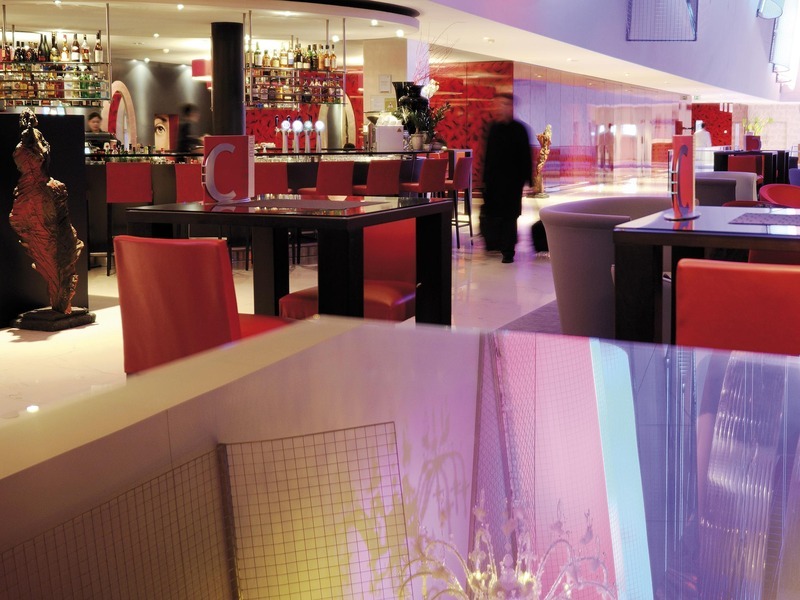 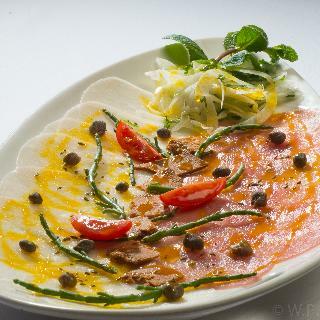 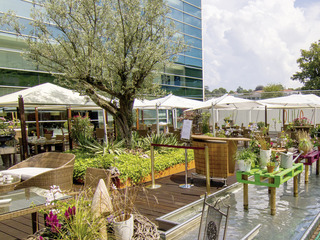 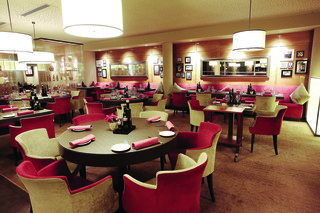 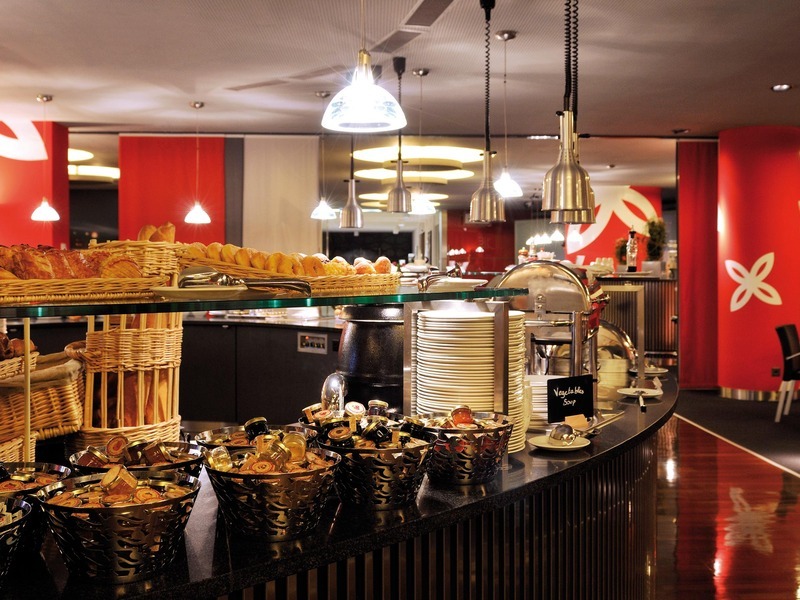 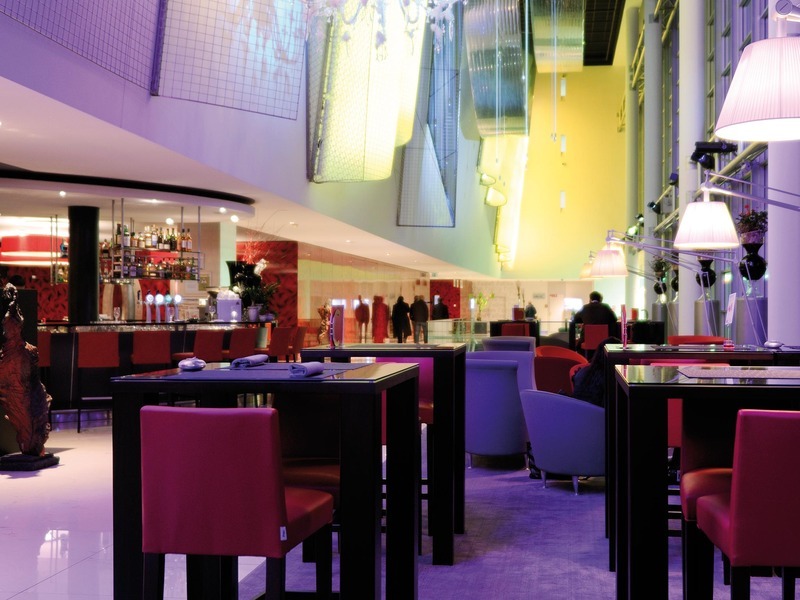 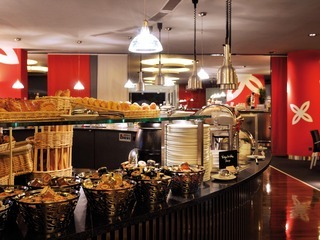 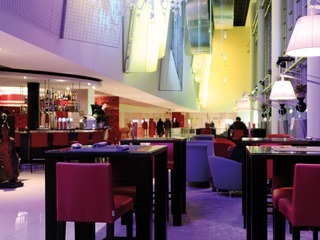 Guests will appreciate the extensive range of dining options available at the hotel, including Mediterranean cuisine and a bar & lounge serving refreshing cocktails. 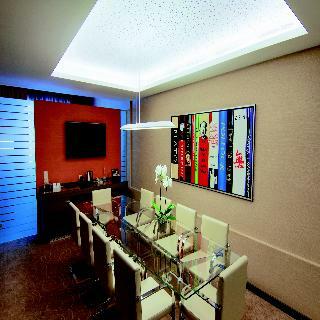 This is also an ideal place for business travellers as the property features excellent facilities for these matters.